I first heard about Shangaan, the South African genre in which Nozinja is arguably the central creative figure, not long after I had discovered footwork via Massacooramaan’s blog. I was fast enraptured by footwork with its uncanny sampling, unprocessed drum samples and high speed. When Will Bankhead linked me to the Honest Jon’s compilation Shangaan Electro—New Wave Dance Music From South Africa, I was intrigued. But at the time, footwork held a kind of competing position in my mind and eventually “won out” as far as these two fast, tom-heavy genres go. I felt I knew how I wanted my tom drums, and what’s more, footwork had recognizable samples such as Evanescence, Aaliyah or Lil Wayne distilled into new hooks and contorted around direct, aggressive drum work. As a teenager there wasn’t much that could compete with footwork for me, though my associating it with Shangaan was somewhat facile and dubious. Where the lyrics and cultural context of Shangaan escaped me, in footwork I felt I already had something ostensibly similar in the drum palette, which drew upon on that familiar musical touchstone for a white male: American pop. I wouldn’t say I dismissed Shangaan at that point, but I did judge it unfairly and somewhat superficially by conflating it with the Chicago dance genre, considering Shangaan’s tempo and arrangement is entirely indigenous. And still, I find it difficult to escape my cultural bias. Listening to Nozinja Lodge, I catch myself projecting my Western perspective onto the apparent styles on the record. But the tracks on the LP, like those on any reasonably interesting electronic album, are not restricted to a single definable style. Here, they’re neither “all Shangaan” nor entirely high tempo. Growing up on Japanese video game music, it’s hard not to associate the use of rapid-fire, impossibly accented electronic percussion with the rolls and fills of so many 16-bit adventures, though I don’t think Nozinja would have the same interest in the Sega Genesis sound chip as myself. This presents an interesting point, namely how completely different contexts can see creators arrive at the same point with their machines, at least with respect to drum programming. My favorite example of this is the album’s second track, “Mitshetsho We Zindaba.” Its chord progression, groove and instrumentation bring to mind Icehouse, or the more current purveyors of Australiana, Client Liaison. The fourth track, “Xihukwani,” gives me this vibe as well. There is also a chant in “Mitshetsho We Zindaba” that is immediately recognizable: a semi-obscure but highly popular Roland sample heavily used by Atlanta producer Zaytoven and first prominently used on “Dilemma” by Nelly and Kelly Rowland. The use of this sample feels so indebted to my reference point that I think maybe, in that one sound, Nozinja and I are actually looking at the same thing. 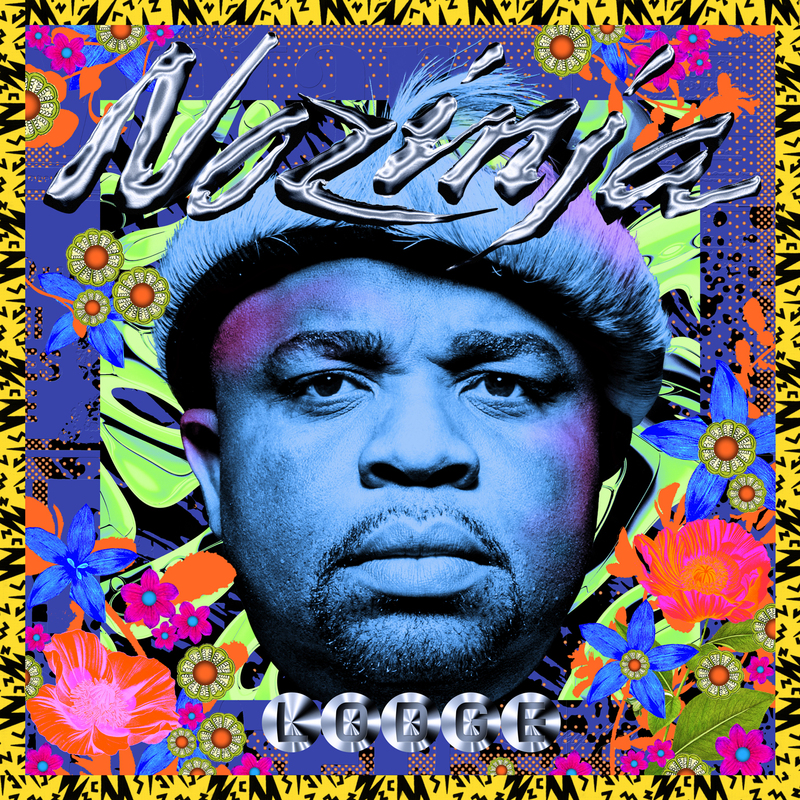 Nozinja Lodge is a well-paced, catchy album that feels truly innovative, whether measured against the criteria of Western dance music criticism or the cultural context it’s rooted in. As such it comes highly recommended, whatever it may connote or tell you.